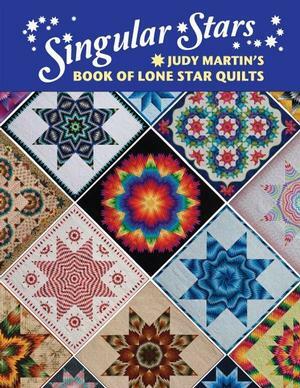 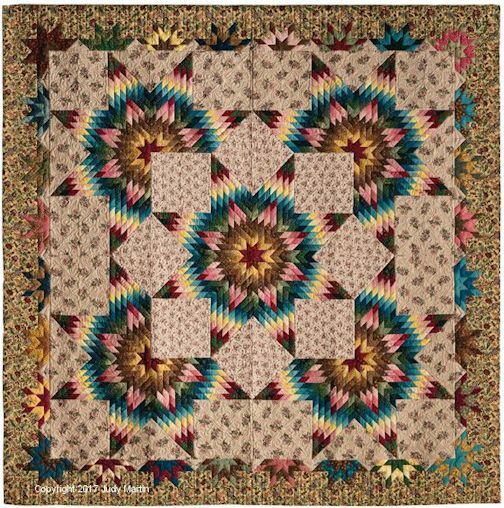 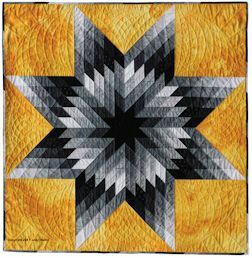 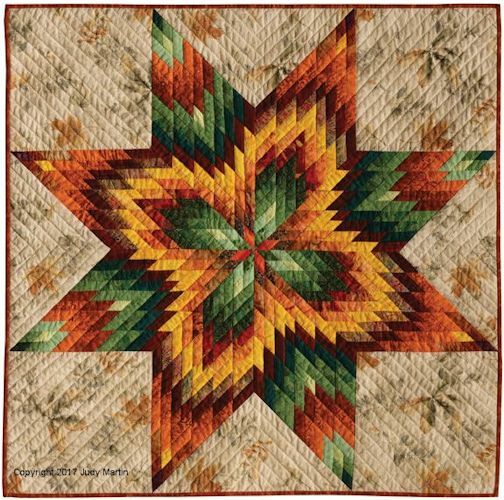 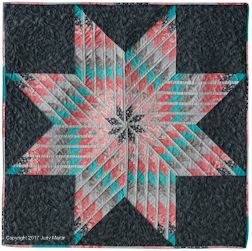 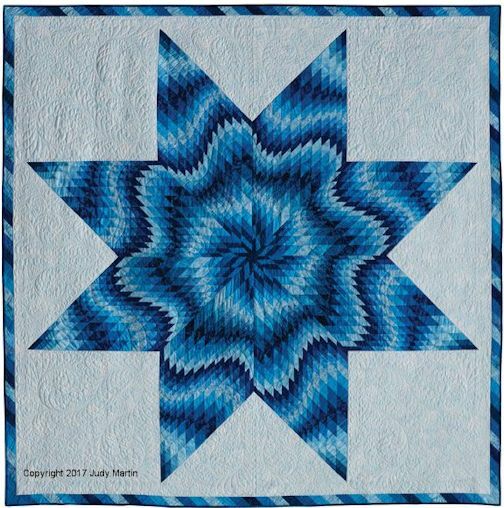 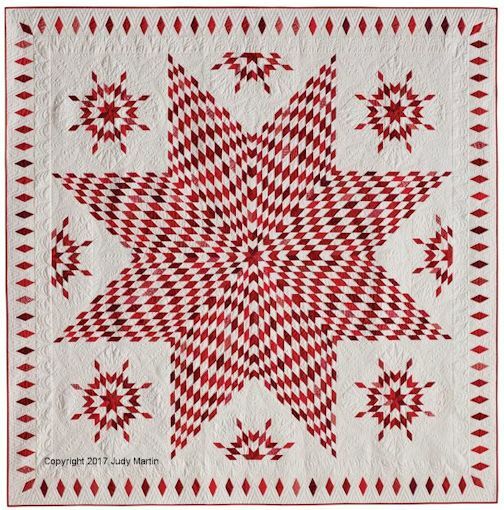 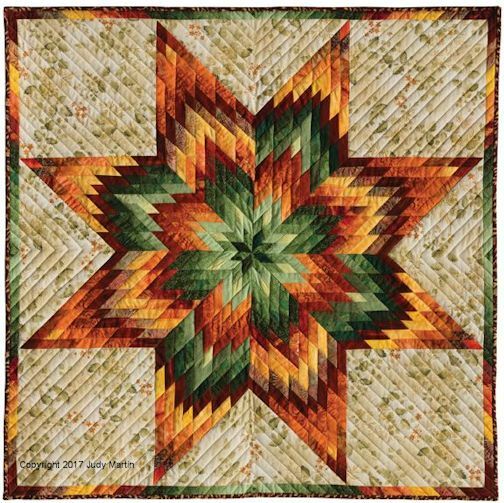 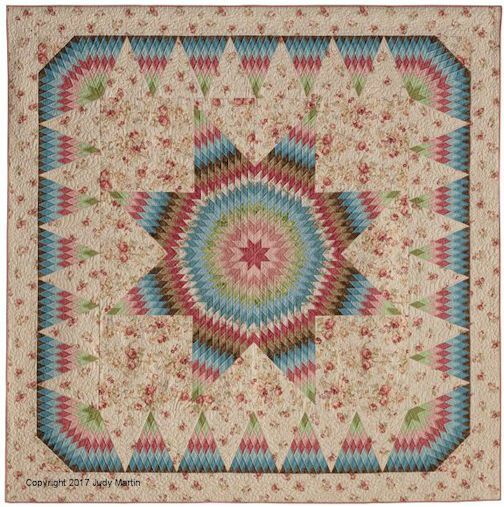 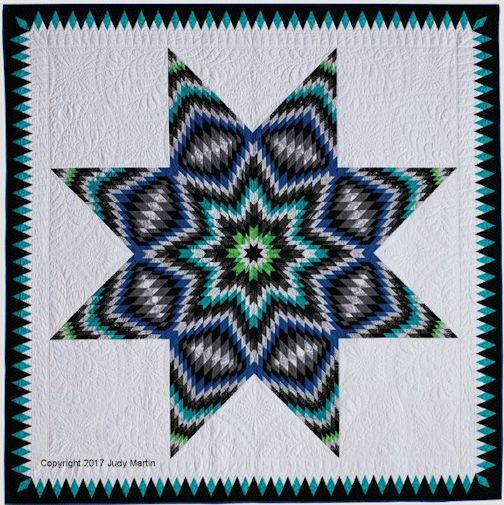 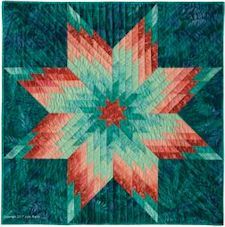 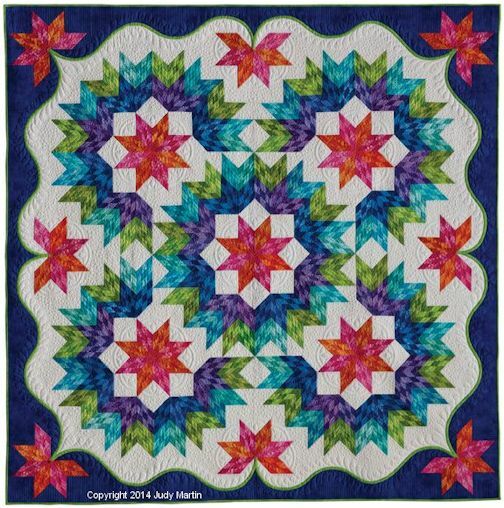 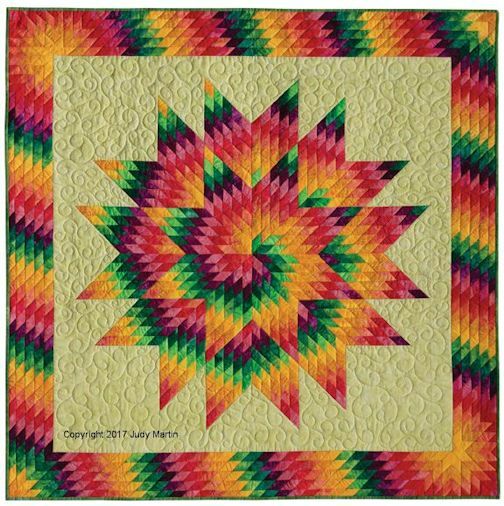 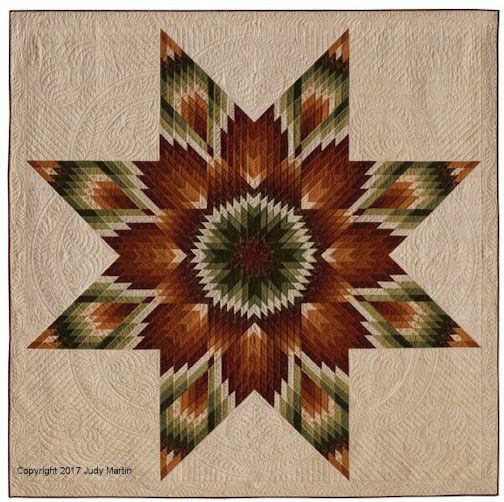 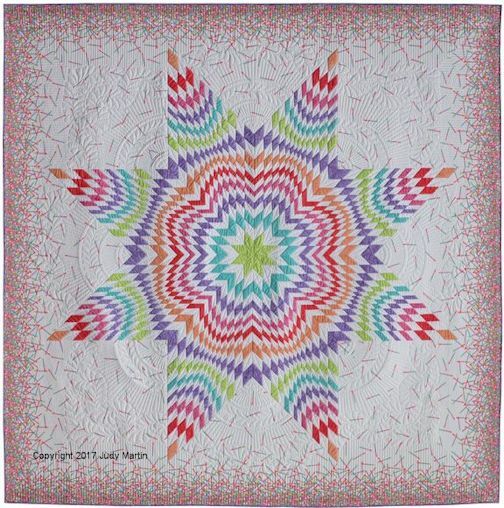 Here are photos of the 18 quilts in Singular Stars: Judy Martin's Book of Lone Star Quilts. 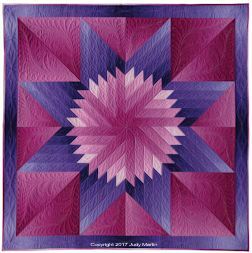 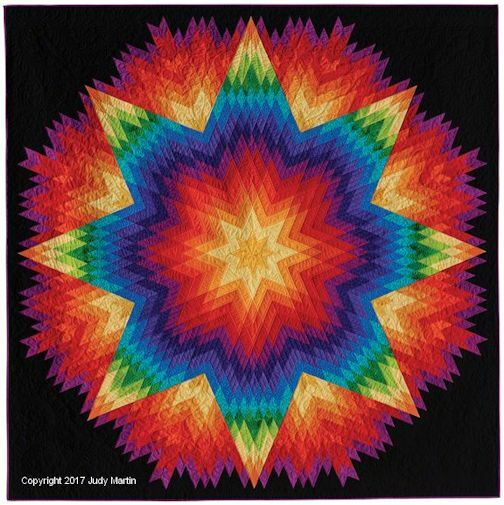 In addition to the quilts seen below, the book offers everything you need to make more than 160 additional quilts and variations! 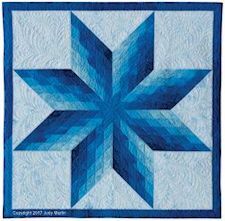 The 6 small photos at the bottom are smaller and simpler quilts, perfect for a wall hanging. 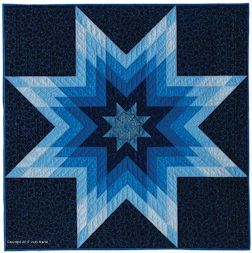 Click on the book cover to order Singular Stars.